Brits flooding to France before Brexit. It’s now less than a year until Britain us due to leave the EU and it’s clear that many of you are already heading over to France. In fact in lots of areas, there’s almost a Brexit boom. We are seeing an increase in enquiries across many areas of France from historic British hot-spots, like the Dordogne and Brittany, to areas further south like the Languedoc and Midi Pyrenees. Many agents are reporting big rises in viewings and sales. It seems that one buyer’s sentiment is widely shared: ’If I don’t do it now, it’s never going to happen. 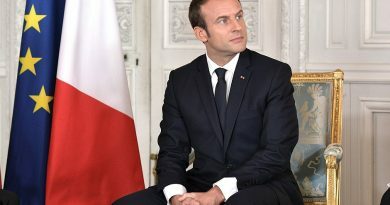 Or at least, it’ll potentially be more difficult.” Many of those looking to purchase are considering a full time move to France, whilst those seeking a holiday home are taking advantage of the current market conditions too – fantastic mortgage rates and prices still highly competitive compared to the UK. Across Leggett Immobilier’s English language website the increase in enquiries 2018 vs. 2017 has been notable – with a rise of 28% in January, the same in February and a huge 70% in March. 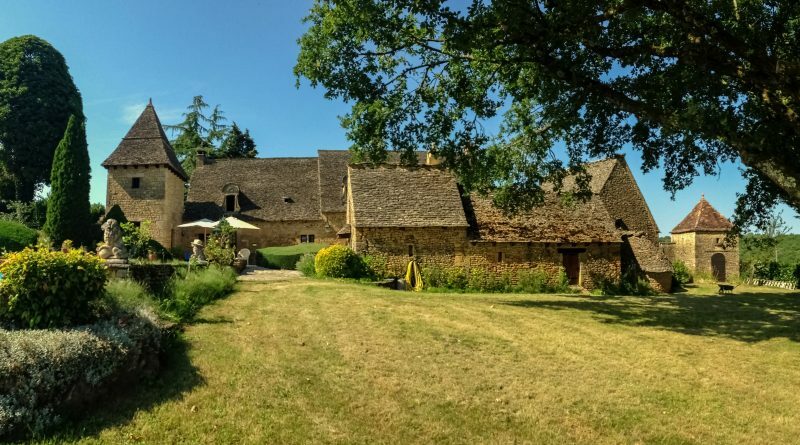 We are among the ‘Brexit Boomers’ having found a beautiful Charentaise farmhouse during the Easter break and moving permanently to France the first week in September. 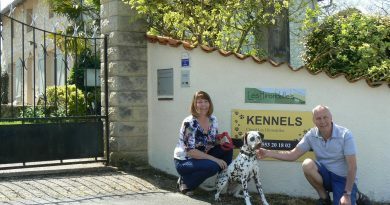 I have a sister and brother in law recently moved to France having bought a small property their. They have questions regarding medical care but are feeling very isolated and getting no help from the local doctor. Hoping to do the same!